Are you considering moving to Hungary? 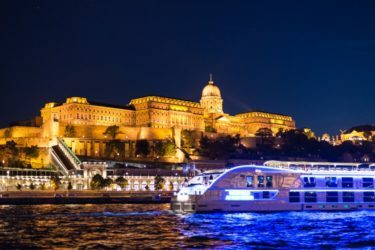 This retire in Hungary guide details useful information and analyzes key aspects regarding moving to Hungary, including cost of living and getting a residence permit. We examine the benefits of retiring and living in Hungary, and we detail how to settle down easily in this beautiful, unique Central European country. In the last 30 years, Hungary went through of significant changes. It was a communist country entirely dependent on the Soviet Union. As soon as the Soviet Union collapsed and the communism ended, Hungarians got to know capitalism, but they didn´t know what to do with and about it. The country became a market economy, and those who know how to react and what to do, got rich, and those who did not have an idea about entrepreneurship, got poor and lost. Hungary joined the European Union in 2004. Since then, the Hungarian standards of living developed tremendously, especially in regards to infrastructure. Hungary is a great destination for foreign tourists willing to enjoy a pleasant climate, beautiful landscapes, and Balaton, one of the biggest lakes in Europe. Hungary offers attractions for expats during the whole year, especially in the capital, Budapest. Additionally, it is one of the most affordable countries in Europe. The Hungarian health care systems are similar to the Western nations and provide quality medical care at lower costs compared to other European countries. Expats can find English speaking hospital staff at some hospitals and medical centers, especially at central locations, for example, the downtown of Budapest. As a full member of the European Union, Hungary enjoys a high level of stability that foreigners search for when moving to another country. That includes a well-built banking system and low crime rate. 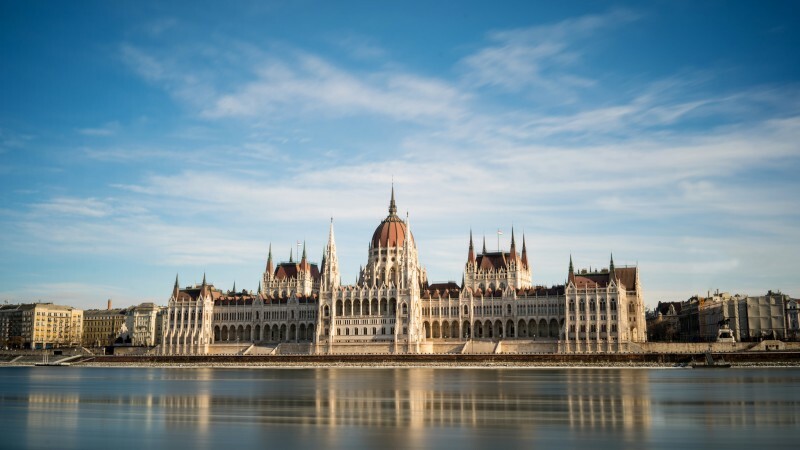 Companies enjoy a low corporate tax of 10% in Hungary. The geographical location in Central Europe is certainly a good attractive to retire in Hungary. The country is easily accessible and has a great transport infrastructure. That includes modern roads, a versatile train network and excellent air routes. The best choice is to fly to Hungary, for those coming from Western Europe and North America. 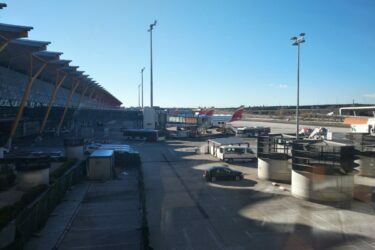 Hungary’s biggest airport, called Budapest Airport, most international traffic in the country. Flights are arriving from and leaving to most parts of the world. Low-cost airlines like Wizz Air and Ryanair offer cheap and frequent flies to and from the capital, Budapest. Ronan Air, a new Budapest-based airline company, announced in June 2017, that it has plans to start regular flights to 22 various international destinations, including numerous East- and West-European countries. The interesting part about this is that the plans involve not just flights from and to the Budapest Airport, but also list the airport of Debrecen, Pécs, and Szeged. The country also has a well-organized train network with domestic and international routes, if you may travel from a closer European country. Check our article on trains from Budapest for more information. Roads in Hungary have developed in recent years, mainly due to EU funding. Hungary’s geographical location is at the very center of Europe, and it borders various countries. Budapest is just a few hours drive from Vienna, Bratislava, Zagreb, Ljubljana and Krakow. If you plan to relocate or retire in Hungary, you will apparently find it beneficial to open a Hungarian bank account. The constant influx of foreign visitors to Hungary improved banking sectors in the country. In most branches the staff is very likely to speak English or German, or both. Of course, the bank will require a few documents from you. It is a good idea to make multiple copies of your documents, as you will need more of them to deal with all the kinds of bureaucratic to-dos. The requirements to open a bank account in Hungary vary greatly in different banks. They might also change depending on your citizenship. While EU citizens may find it easier to open a bank account in Hungary, Non-EU visitors might encounter more bureaucracy. In some banks, you can open a bank account in Hungary and a non-resident foreigner. Some of them will require just your passport and another document. An address in Hungary might be also required. In other banks however, you may need to be a resident in Hungary to open a bank account. These banks require a passport, a Hungarian address card and a valid residence and work permit (if you require one). An utility bill may be a requirement as a proof of residence. While most banks require a visit to the branch, others allow opening an account online if you are outside Hungary. This process might be quite bureaucratic, so ideally you should visit the branch in Hungary to open your account. OTP Bank, for example, is one of the biggest banks that allows foreigners to open a bank account abroad. They ask you to email them the name of the city where you’d like to open the account. Then they send you an account-opening application form. You will be required to visit a Hungarian Embassy to have your signature certified, though. Depending on your individual needs, the most popular and reliable major banks to consider are OTP Bank, K&H Bank, Erste, CIB, Budapest Bank, MKB Bank, Raiffeisen, FHB. All of these have plenty of ATMs and branches in Hungary. The usual costs of opening an account include an opening fee, a bank card fee, and account management services. If you follow the above steps, then opening a Hungarian bank account should be a relatively easy process. Having all documents ready, you can surely open a bank account in Hungary without any troubles. If you want to move to or retire in Hungary together with your family, all the family members will be required to register themselves for the residence permit. Usually, a residence permit is valid for a year only, or until the Work permit is valid. Once you have an actual residence permit and an address card, you can apply for a tax card and a social security card. EU Citizens do not need to apply for a residence permit, but a registration card is necessary. It is valid for an unlimited period and issued by the Immigration Office. Until you have a continual registered status in Hungary, you do not need to ask for a new registration card. The bilateral agreements between your home country and Hungary determine if you need a work permit or not. You will be required to give proof of accommodation, job and the capability to finance yours and your family’s cost of living while staying in Hungary. It is important that your Registration Card is valid only together with your address card and passport. The Immigration Office will also issue your address card. During the first year, you will get a visa at the consulate which you can travel to Hungary with. This is usually valid for only a short period from the date you entered the Schengen Area. During this period you will need to go to the Hungarian Immigration Office personally to obtain the final Schengen residence permit and to manage the address registration, too. From the second year, Non-EU citizens can get a residence permit at the Hungarian Immigration Office. You must prove your job (Work permit and labor agreement/employment contract) and your accommodation (i.e., rental agreement). The process can last up to 30 days. The immigration card can be acquired by somebody who has been residing continuously in Hungary for at least three years. However one should not be absent from Hungary for more than 90 days annually to apply. You also must be currently living in Hungary at the time of the application. Certain people can ask for an immigration card already after a year. These are people of Hungarian origin, or those who have Hungarian roots, e.g., parents, grandparents with Hungarian citizenship – even for a short period. Those who are for at least 2 years married to a Hungarian citizen or an immigrant owning a Hungarian immigration card. The whole process can last up to half a year. Officials check the documents, the status of employment, the accommodation of the candidate, and the applicant can be called in even for a national security checkup. Cost of living is certainly a positive aspect for those willing to retire in Hungary. The cost of living in the country is relatively low for European standards. Healthcare and public schooling are available at little or no cost. 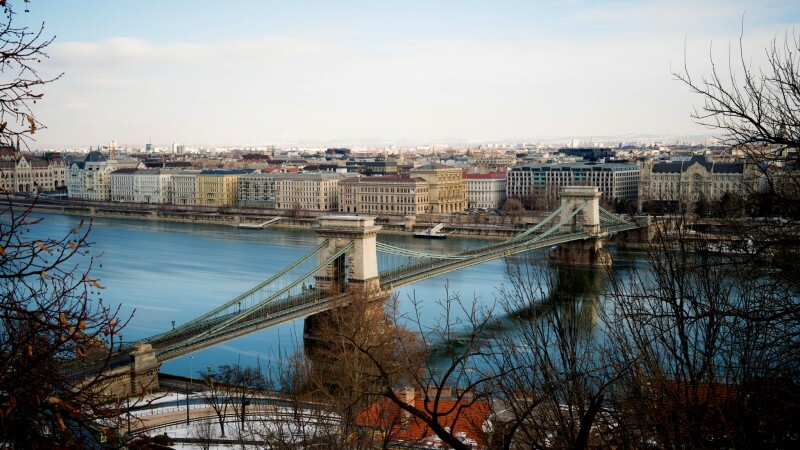 Accommodation prices, specially in Budapest, are among the highest costs of living in Hungary. Food expenses of imported goods also add up. However, purchasing food from a local market instead will save a substantial part of your income. The Hungarian VAT is one of the highest in the European Union, currently at 27%. If you are visiting Budapest soon, check our guide on where to stay in Budapest.